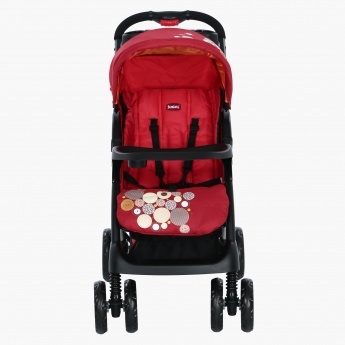 Save AED 274 (68.67%) – Earn 12 Shukrans What is Shukran? Shukran is the Landmark Group’s award-winning loyalty programme in the Middle East, which allows you to earn Shukrans when you shop any of our brands. 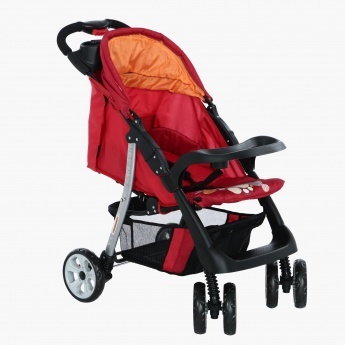 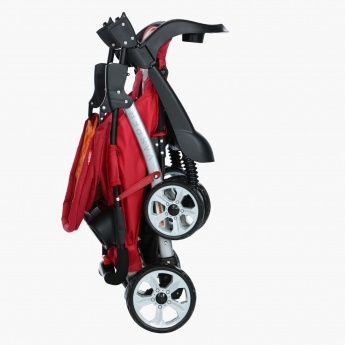 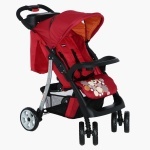 Attractive and convenient, this Vasper baby stroller will give your baby a comfortable ride in the park. 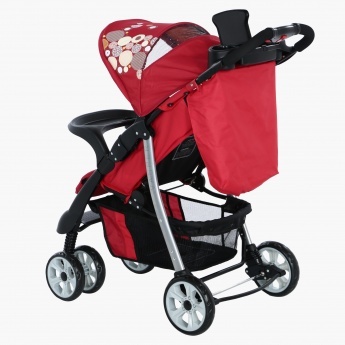 Featuring smart and reliable wheels, this stroller has a roof for protection from the sun and an adorable print.